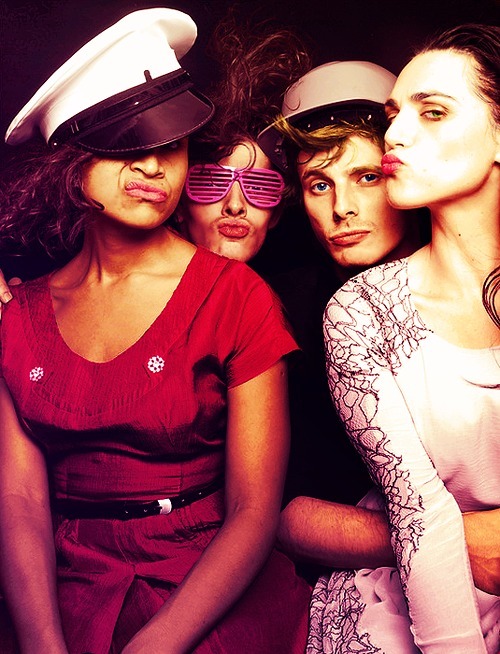 The avvolgere Party. . Wallpaper and background images in the Bradley James club tagged: bradley james merlin colin morgan.